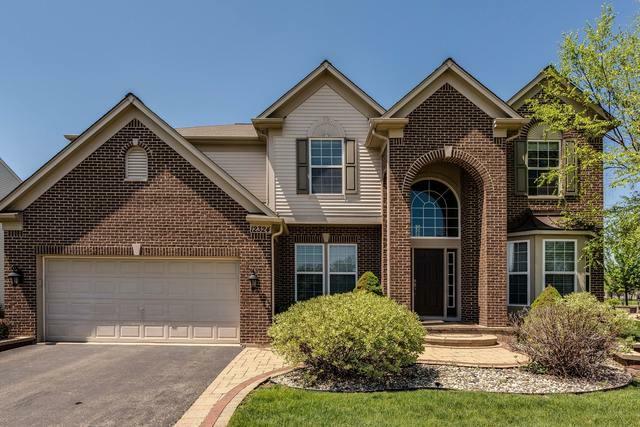 5,453 Square Feet of finished living space in this 4 bedroom Executive home with 4 full bathrooms plus half bath. 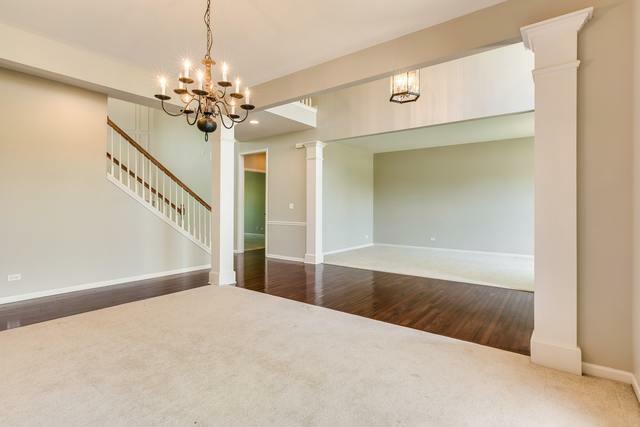 Stunning 2 story foyer leads to a two story family room with impressive corner fireplace. 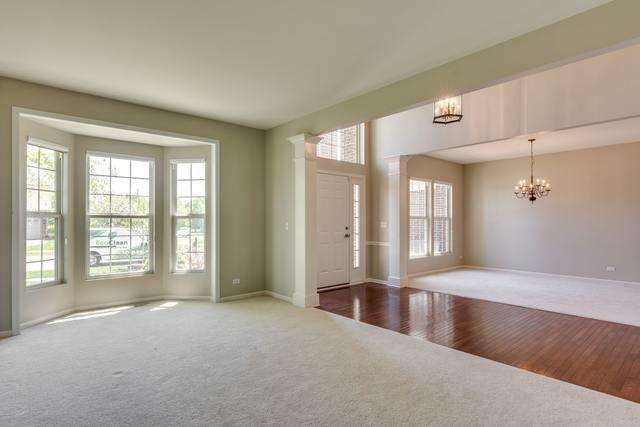 Home has both formal dining and living rooms. Stunning and Spacious! You will find peace and privacy on your paver patio facing a private pond and wooded area. Large gourmet kitchen with HUGE center island, large, well-designed pantry. 3 full baths upstairs. 2nd bedroom has private bath. 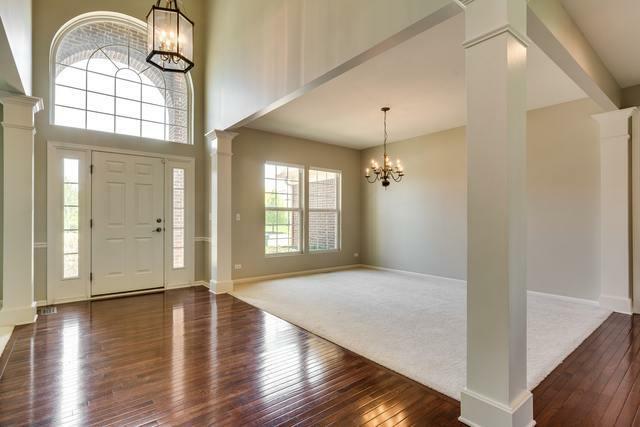 Spacious master suite with custom walk-in closet and large private master bath. First floor den is private, large and convenient. Finished basement with full bath and lots of extra storage. A beautiful executive home on a premium lot! No neighbors behind you! Come and enjoy the view today!